Portrait Of Little Twin Girls Dressed As Princess In Pink. Happy.. Stock Photo, Picture And Royalty Free Image. Image 53997861. 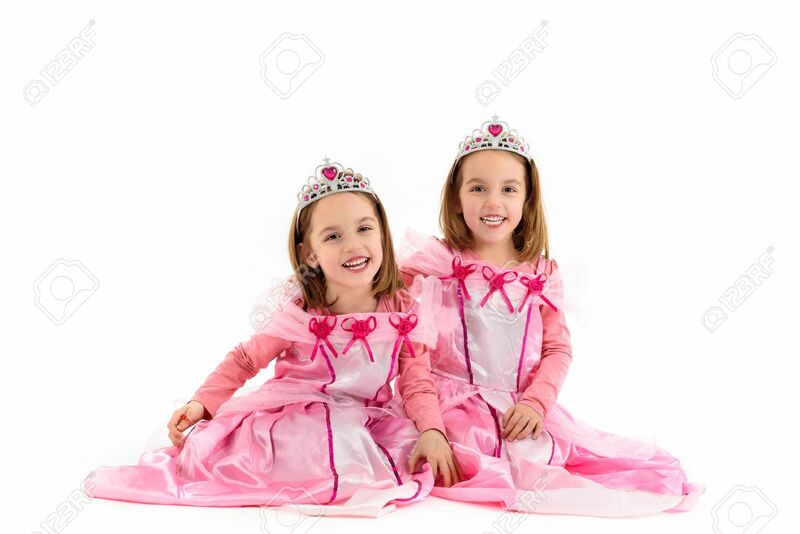 Stock Photo - Portrait of Little Twin Girls dressed as princess in pink. Happy children ready for costume party. Cute smiling joyful twins are wearing royalty costume of princess or queen. Portrait of Little Twin Girls dressed as princess in pink. Happy children ready for costume party. Cute smiling joyful twins are wearing royalty costume of princess or queen.